Every EVS/ESC volunteer must complete two trainings during their experience abroad, the first of them is the On Arrival Training. This is a full week training course, aimed at providing important information about life as a volunteer, as well as providing support for the early stages of this new adventure. It’s also a very useful activity to build a network of volunteer friends around Germany. It’s no surprise, then, that quite often this turns out to be one of the most memorable activities of the experience as a volunteer. For Ana and Duarte, the week started Monday morning with an early bus to Hamburg. Once there, it was time for introductions to the trainers and the fellow volunteers: people from all around Europe were present, composing a mosaic of different cultures and languages. After the group of 26 people was complete, the schedule was defined, balancing the goals of the training with the interests of the participants, caring to try and meet everybody’s expectations. From then on it was a fast secession of ice-braking and group dynamic activities, energisers, talks, presentations and games, with a pure non-formal approach, keeping everyone cheerful and engaged. The issues covered were both diverse and serious, though, from sharing what had brought you to volunteering in Germany, to how were the conditions of the provided accommodation. 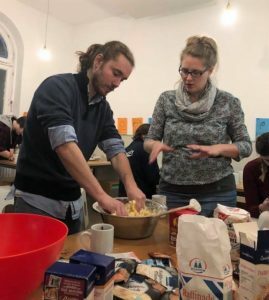 The main focus throughout the week was always to attend to the volunteers’ happiness, helping them find their purpose or role in their organisation and trying to help them maximize their time in Germany. It was an intense learning experience, as everyday new ideas and subjects would be covered, often through some challenging activities, like writing or acting. Two distinct highlights were the JUGEND für Europa session, where all the bureaucratic and complex issues were dealt with (including the never amusing topic of insurance), and the “Hero’s Journey” session, analysing the evolution of one’s emotional status during the volunteering program, as challenges appear. Everybody’s participation was always sought for, not only in terms of expressing their ideas and opinions on every activity, but also to come up with inputs on how the issues should be tackled. Since there was a very positive feedback from all the participants, it was decided that the last day would be dedicated to workshops offered by volunteers and trainers alike. The result was an afternoon packed with 9 different activities, all of them spontaneous, in a truly amazing sharing experience, with everybody learning from their peers. From yoga to painting, including German history and computer science, there was a bit of everything, fitting every taste and always with experienced trainers willing to present the subjects beyond the ordinary lecture. The week wasn’t just an amalgam of sessions in one room, though, there was plenty of space for leisure and discovery as well. 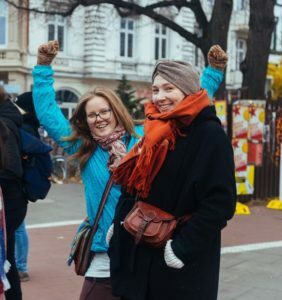 Getting out of your comfort zone and trying new things was part of the goal of the training, after all, so there was time for walking through the neighbourhood sessions, baking workshops and, of course, a guided tour to Hamburg. 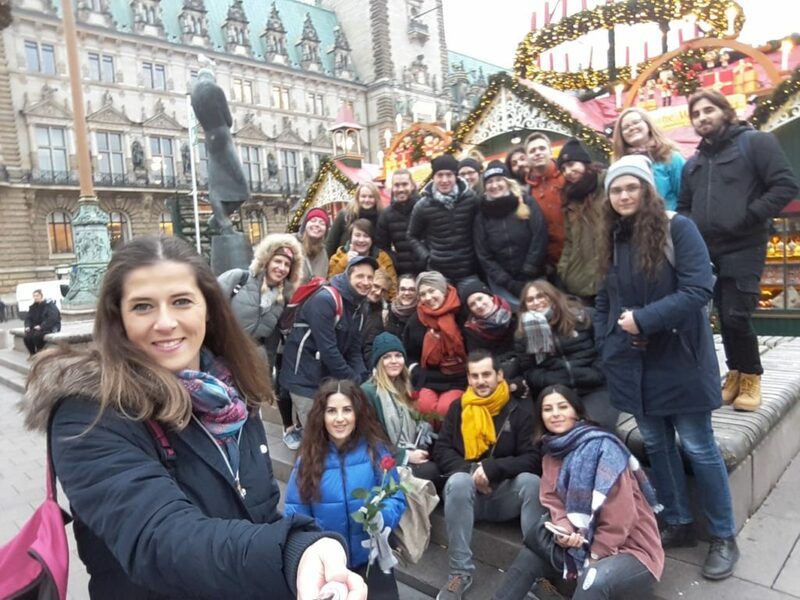 The second largest city in Germany is not only busy and vibrant, but easy to like as well, making it the perfect place to host a large group of young adults. Both guided and on their own, the volunteers got to experience the attractions of the Elbe, the harbour area, St. Pauli, Altona and everything in between. Its dimension and multicultural story suited the group very well, allowing everybody to pursue their own experience, in turn enriching the group with multiple points of view of the city’s marvels. Doing my on-arrival training in Hamburg was a great experience. 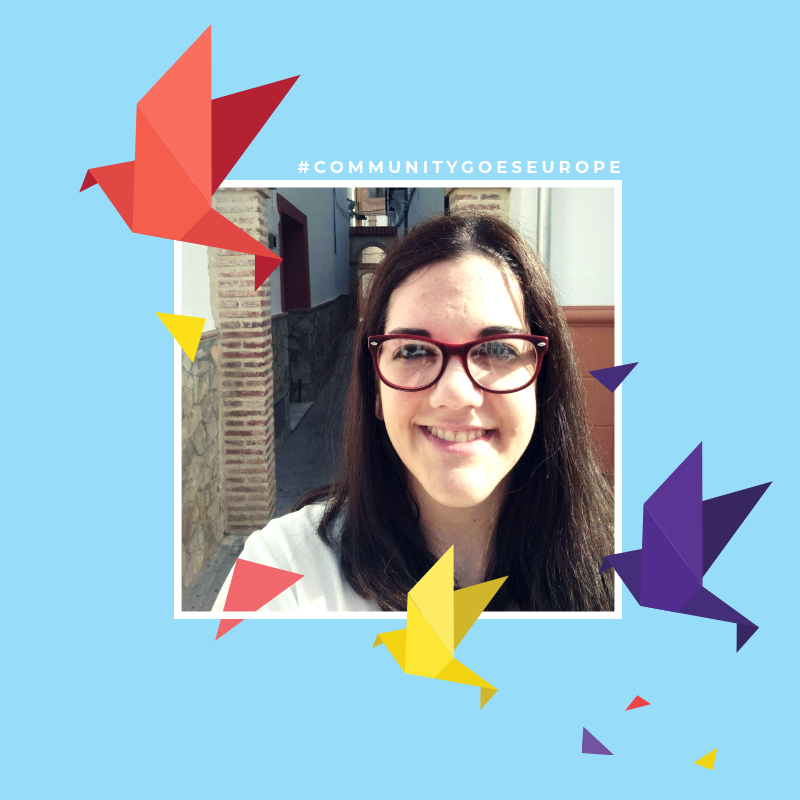 Not only I got to meet a wonderful and mixed group of people who were nice and open-minded and shared their different reasons to become volunteers, but the trainers were professional and approachable at the same time, which made us feel very comfortable. 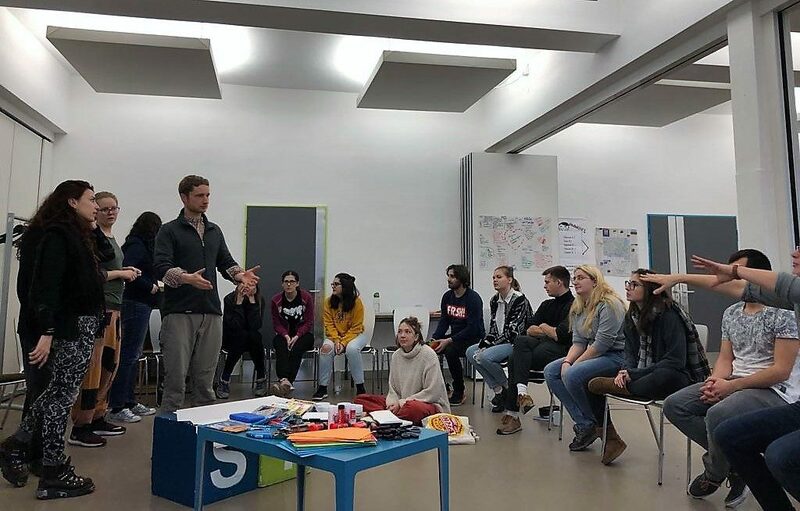 The week was full of interesting activities and workshops, and during our free time we shared parts of our cultures and explored the amazing Hamburg, a city that I can’t wait to visit again. If you liked this post keep updated for future reports of our activities, there’s always plenty of action at CGE! 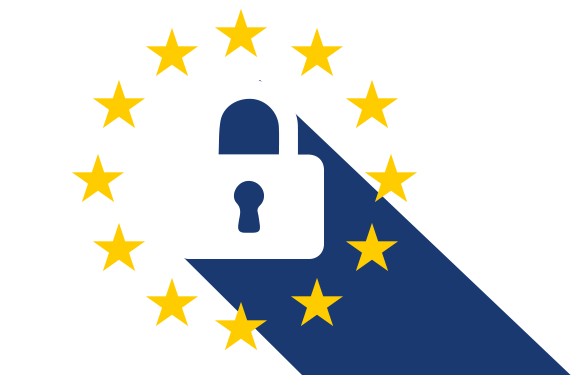 Also, a big thank you to Via e.V, dock europe e.V., Sarah, Friederich and everybody who took part on this training course!